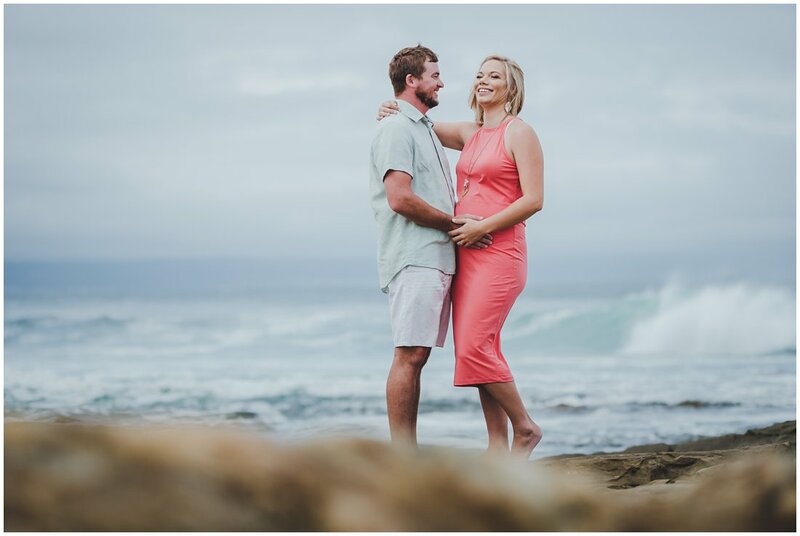 What is there not to love about this session! 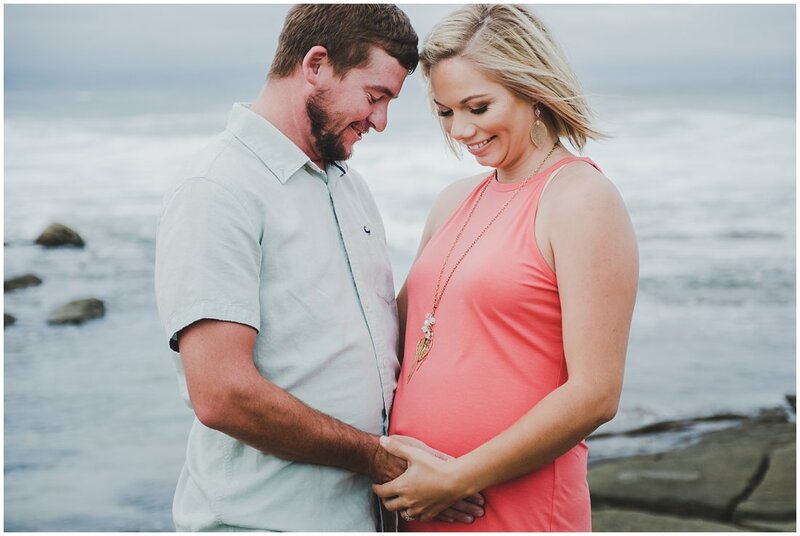 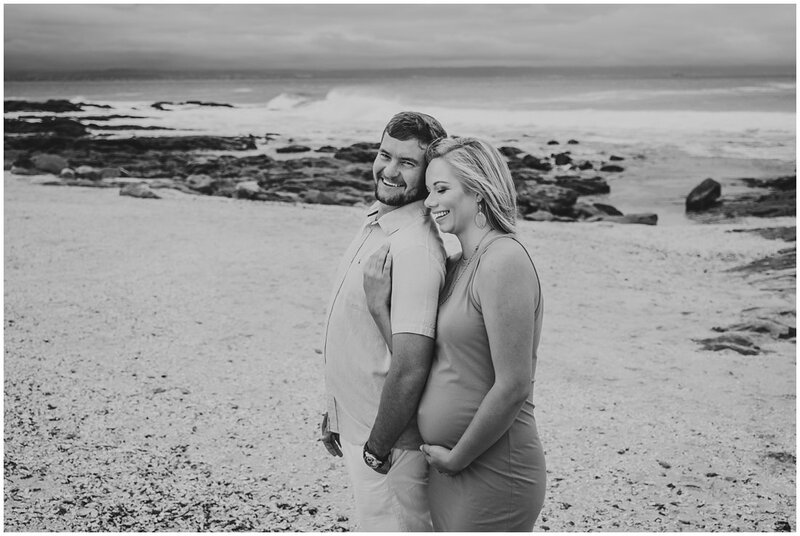 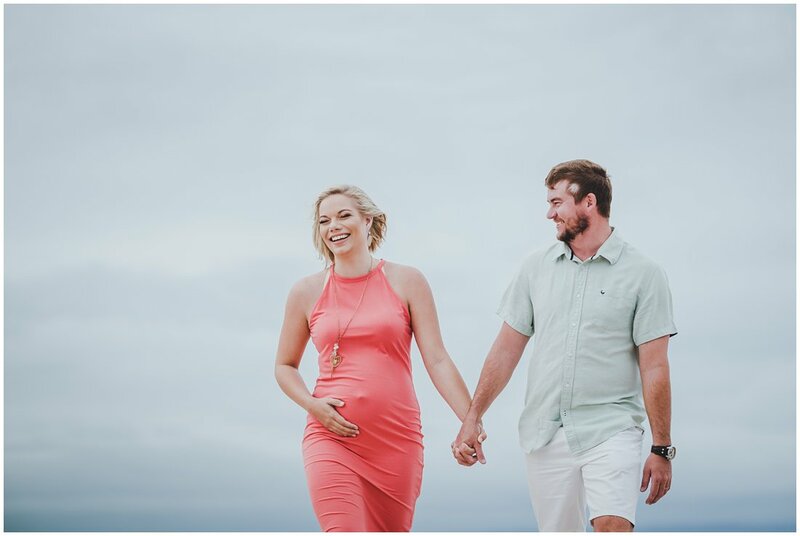 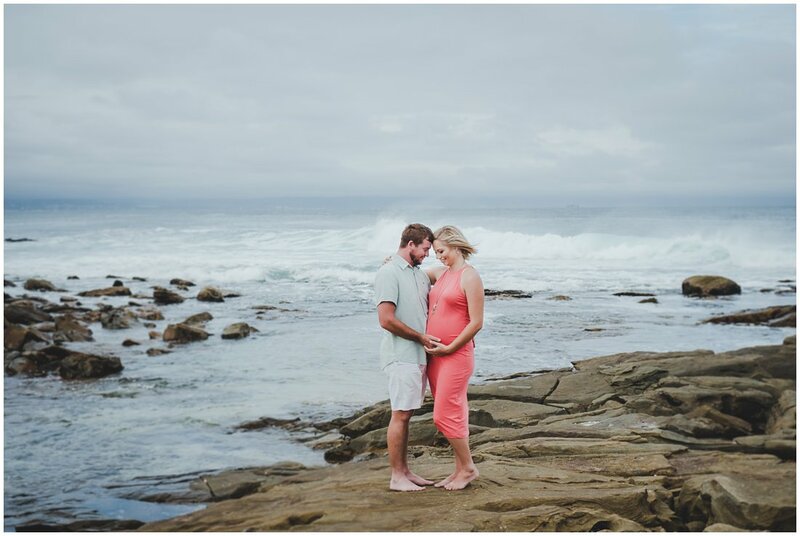 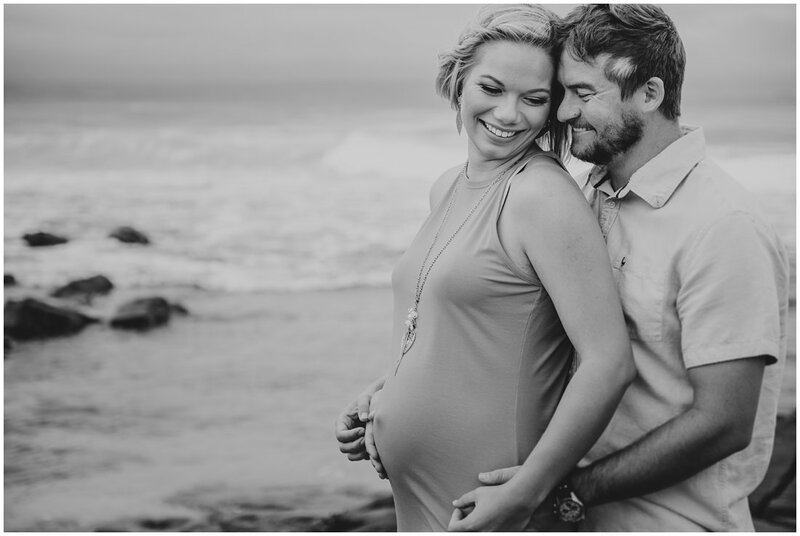 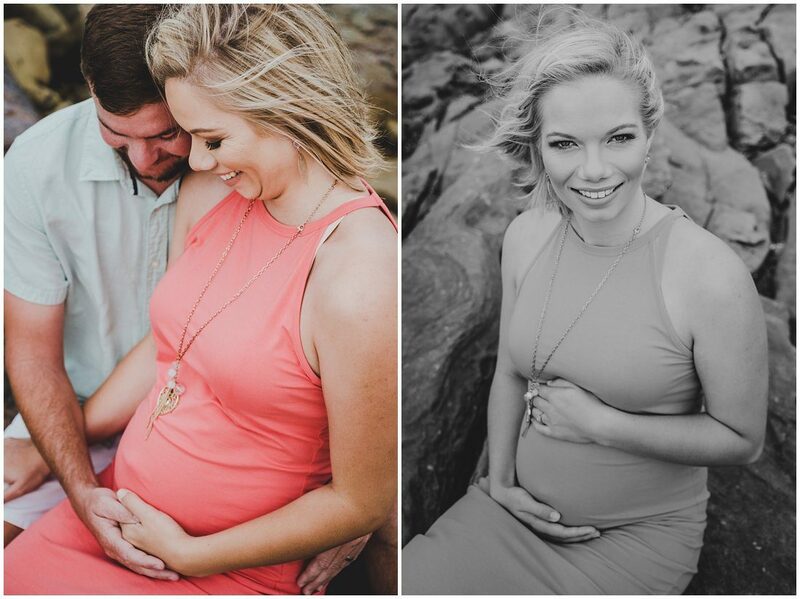 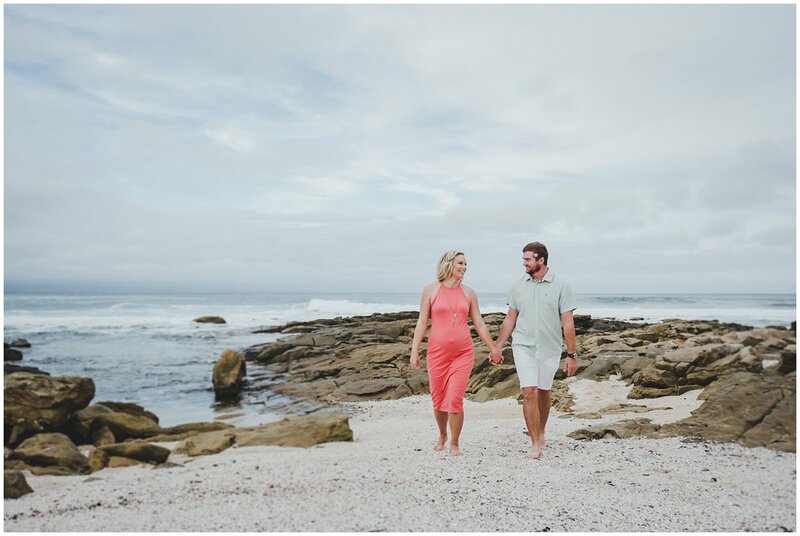 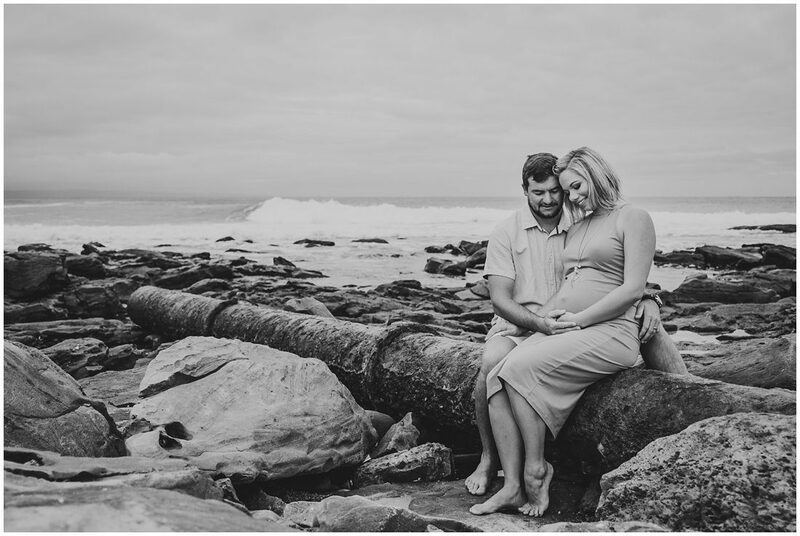 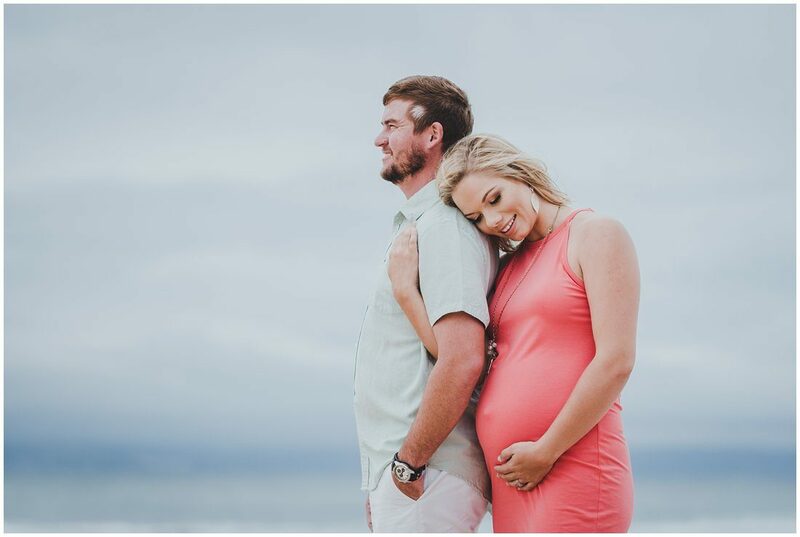 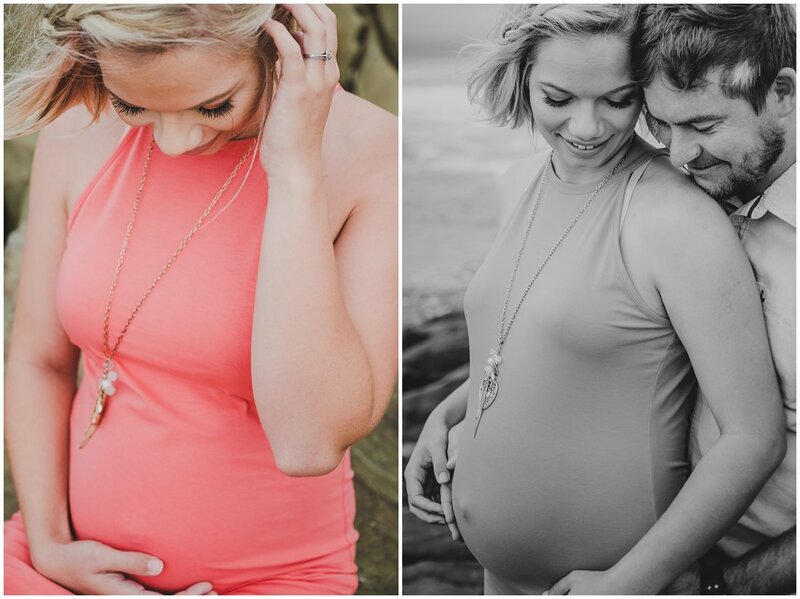 Absolutely stunning light, a gorgeous mommy to be and a dad to be who is bursting with pride! 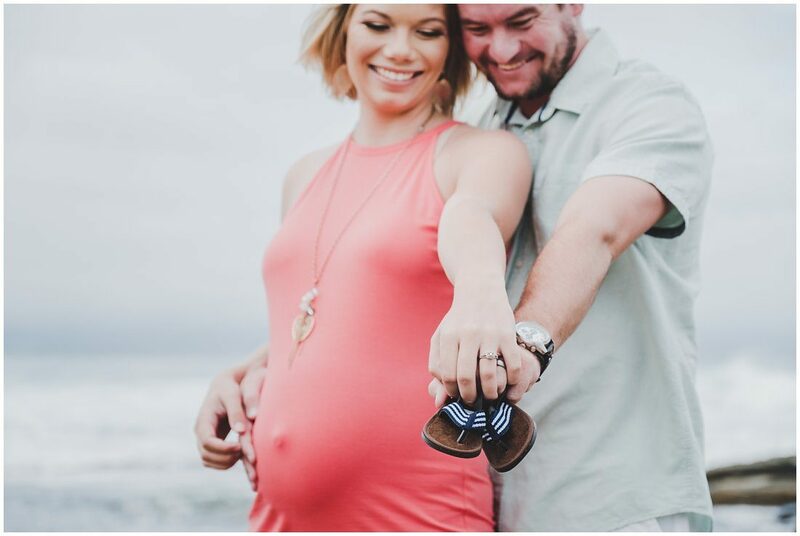 Enjoy this special time and please send me a photo as soon as baby boy Daniël is here.